Point Pick Baker – Released! Check out Zippy Painter today http://jokermartini.com/product/zippy-painter/. This tool allows artist to paint objects in 3d space which then are dynamically simulated. 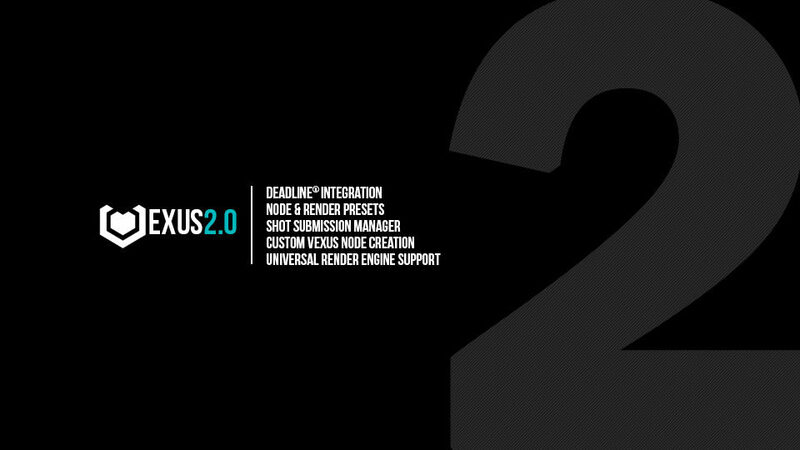 The latest release of Vexus is now available. Free demo is also available for download.